Tata Motors has launched a new SUV today – New Tata Safari Storme. The new edition of Tata Safari Storme is a facelift of its predecessor and adds numerous new tweaks and features. The 2015 Tata Safari Storme comes with an advanced 2.2 litre VARICOR engine that has a renewed power of 150 PS and an improved low end torque. The engine of new Safari Storme is mated with a 5-speed gearbox. The new Safari Storme is integrated with CONNECTNEXT Infotainment System by Harman. The stylized Java Black interiors with silver accents of the new Safari Storme adds a great glory to its appearance. The car is equipped with Tata’s new Signature Multi-Function steering wheel. Safari Storme’s new edition features ultrasonic reverse parking sensors, on the CONNECTNEXT screen. The upper and lower front grill of this SUV sees an aggressive design upgrade which is inspired by premium international SUV brands. 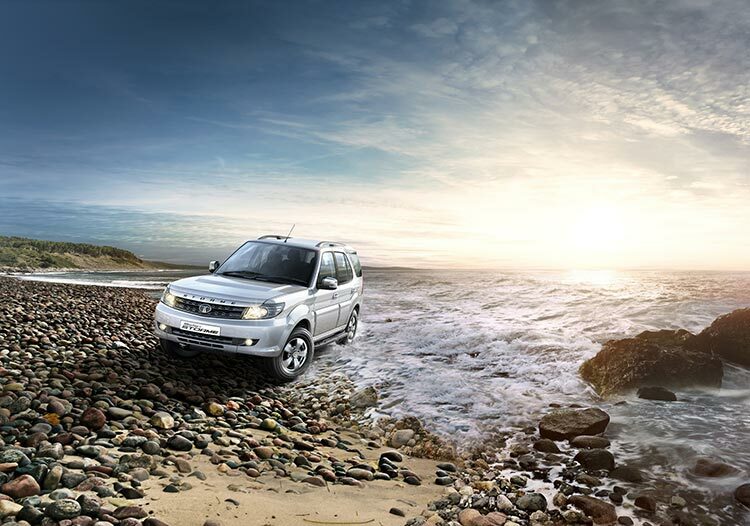 As India’s first SUV – the Tata Safari has constantly evolved catering to varied requirements of the Indian car buyer, inspiring them to not only think big, but to also think adventure with their families. The new Safari Storme launched today is based on Tata Motors HORIZONEXT, having evolved for a more engaging and connected drive, boasting added masculinity, with increased power. The new Safari Storme has a host of integrated connectivity features for a more complete vehicle experience, new design elements to the exteriors and the interiors, for added dynamism, boldness and aggression, along with a superior road presence. 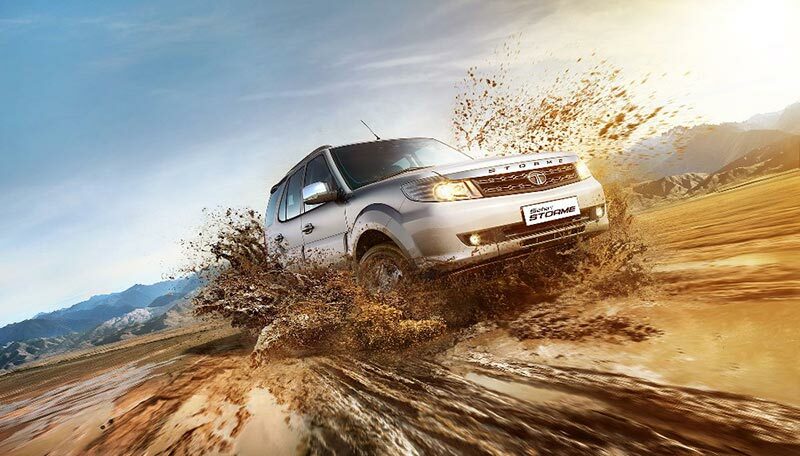 The price of the new Tata Safari Storme starts from Rs 9.99 Lakhs (ex-showroom, New Delhi). New Safari Storme would come with a warranty of 3 years or 1,00,000 kilometres, whichever is earlier. The warranty is extendable upto 4 years or 150,000 kilometres. Price of the car depends on the variant chosen.